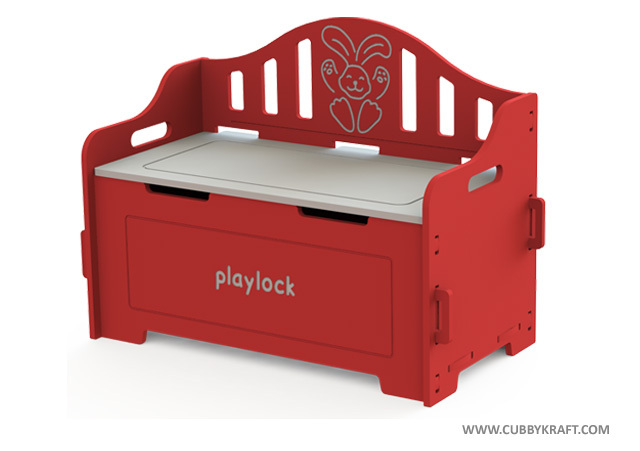 The Toy Chest will help you keep your playroom organized and clean. Plus, your children will learn valuable clean up skills with a toy chest that doubles as a seat and a bunny friend. 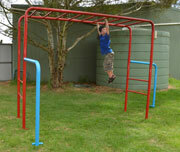 The red coloring is fun and lively, while the chest is sturdy enough to hold lots of your kids toys. 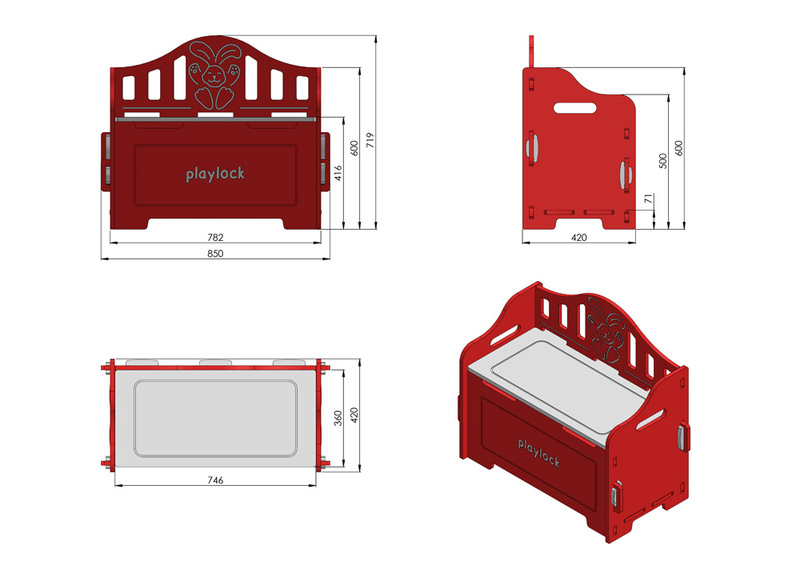 You can use the set to sit dolls and stuffed animals or for your kids to sit on while they look at picture books or you read to them. 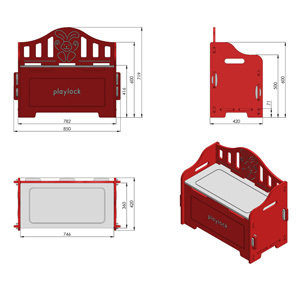 You will be using this multipurpose toy chest in your child's play area for years and years to come.